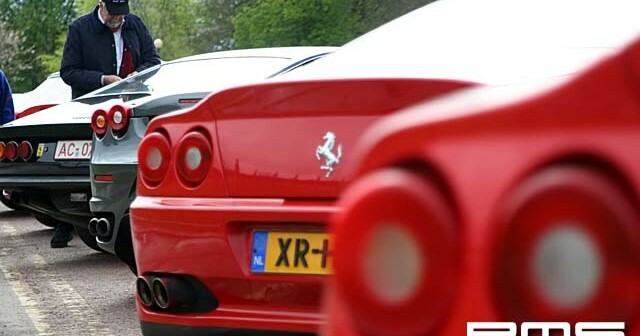 The City of Lisburn will host some 40 Ferraris in cavalcade as a group of Dutch drivers raise funds for the Mayor’s Charity, Make-A-Wish Foundation. Locals and visitors alike will witness Lisburn coming alive as the much-fancied Ferraris are showcased through the City centre at approximately 3.30pm on <b>Saturday 26 April</b>. 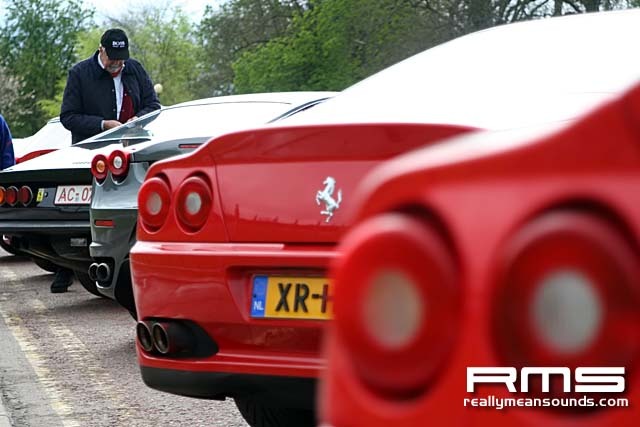 The Ferrari Club of the Netherlands will be visiting Northern Ireland as part of the charity fundraising efforts, involving hundreds of children participating in events organised by the Club. The Ferraris will then be on show from approximately 4pm at Lisburn City Council’s headquarters at Lagan Valley Island, with visitors welcomed to view the awesome spectacle. Lisburn City Council is supporting the project and will host a dinner on the night for arguably the fastest guests from Europe. In addition, the Ferraris will take part in a PSNI escorted drive through the province, to promote the ‘don’t drink and drive’ campaign. Commenting on the event, Chair of Ferrari Club NL, Robert Harper (originally from Ballynahinch) said: “As a long-time resident of the Netherlands and member of the Ferrari Club, it gives me a great thrill to bring so many enthusiastic members to my home country, to experience the beauty of the country and the friendliness of the people. The club has in recent years organised five successive events with the Dutch Make-a-Wish organisation, so to be able to help Make-a-Wish in Northern Ireland gives an added dimension to the visit.